Daylight saving time (DST) is about to end — on Sunday, November 2, at 2:00 AM specifically — and an interesting thing that you might not realise is how such a small shift in our time can have a large impact on our body clock and our health. 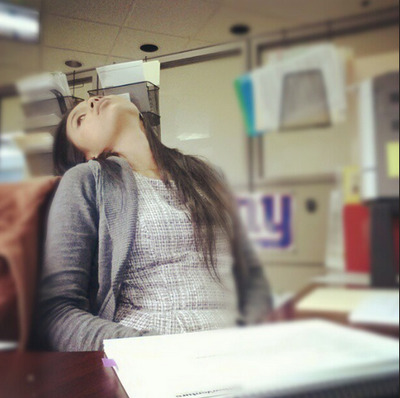 These negative impacts of daylight saving time even cost us real money in lost productivity. 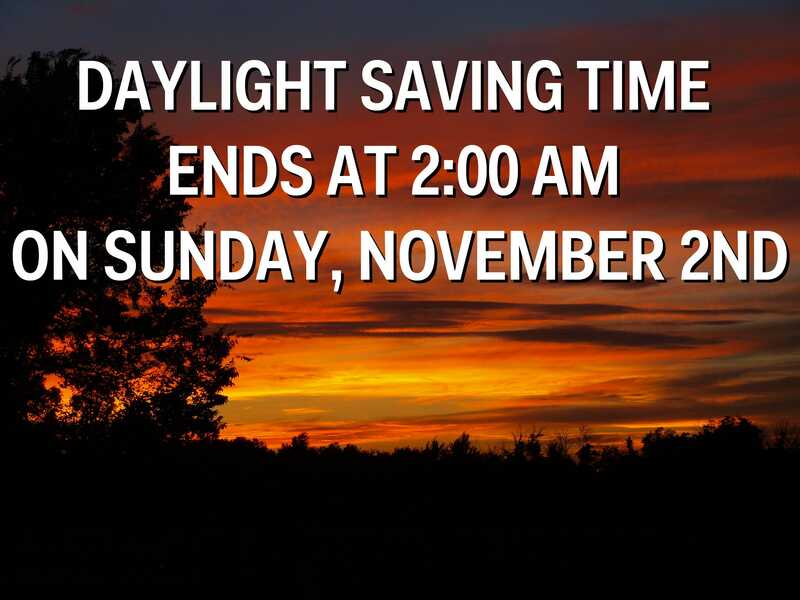 DST starts at 2:00 a.m. (the clock gets turned forward to 3:00 a.m.) on the second Sunday in March and ends at 2:00 a.m. (the clock gets turned back to 1:00 a.m.) on the first Sunday of November. The debate still rages as to if this time-switch does save energy, but along the way we’ve seen signs that it has negative effects on our health and the economy. janeration via statigramThe time change causes daytime sleepiness. Transitions associated with the start and end of DST disturb sleep patterns, and make people restless at night, which results in sleepiness the next day, even during a “Fall back” period, since when we Fall Back, we might have trouble adjusting to going to sleep “later” after the time change. This sleepiness leads to a loss of productivity and an increase in “cyberloafing” in which people muck around more on the computer instead of working. That finding was from a 2012 report in the Journal of Applied Psychology. During the first week of DST (in the late winter) there’s a spike in heart attacks, according to a study in the The American Journal of Cardiology (and other previous studies). That’s because losing an hour of sleep increases stress and provides less time to recover overnight. The opposite is true when we gain an extra hour of sleep. 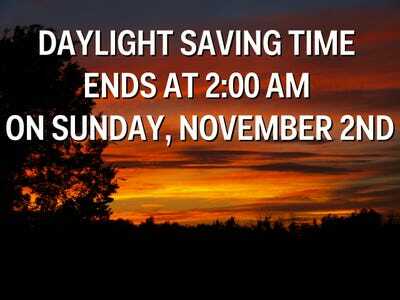 The end of daylight saving time causes a decrease in heart attacks. Still, not all studies show the negative side of DST. A study published Oct. 23 indicated that children in Europe and Australia got more physical activity during extended evening daylight hours. On the other hand, deadly car crashes decrease during DST (the spring, summer, and fall), because it’s more likely to be light out when there are more people on the road, for example going to and returning from work or school. But, that’s not likely true on the Monday after DST starts. Groggy people driving in the dark are more prone to accidents. Getting some extra sun in the morning or going to sleep earlier or sleeping in slightly could help. Research has found that having DST all year round could decrease deaths from traffic accidents even more — saving up to 366 lives, according to a 2004 study in the journal Accident Analysis & Prevention. Light dictates how much melatonin our bodies produce. When it’s bright out, we make less. When it’s dark, our body ramps up synthesis of this sleep-inducing substance. Just like how jet-lag makes you feel all out of wack, daylight saving time is similar to just scooting one time zone over for a few months. Some studies are more ominous, though. A 2007 study published in the journal Current Biology suggested that humans never really adjust to DST. The researchers explained that the biological clock is in tune to natural changes in light throughout the seasons, and doesn’t respond well to artificial or social changes in the time. All of these impacts have economic costs too. An index from Chmura Economics & Analytics, released last year, suggests that the cost could be up to $US434 million in the U.S. alone. That’s an added up figure from all of the health and lost productivity mentioned above. And there’s some debate as to how much energy DST actually saves. Analysts at the US Department of Energy found that extending DST by four weeks — an act signed into effect by President Bush in 2005 — saved 1.3 trillion watt-hours of electricity. But regional reports have shown a different perspective. For example, a 2007 report from the California Energy Commission showed that DST had essentially no effect on the state’s energy consumption. And a study in Indiana showed that DST actually increased energy demand, presumably because of an increased need for air conditioning.